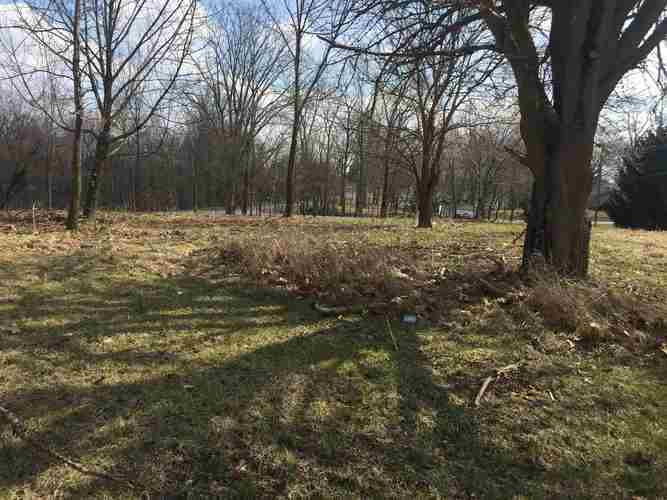 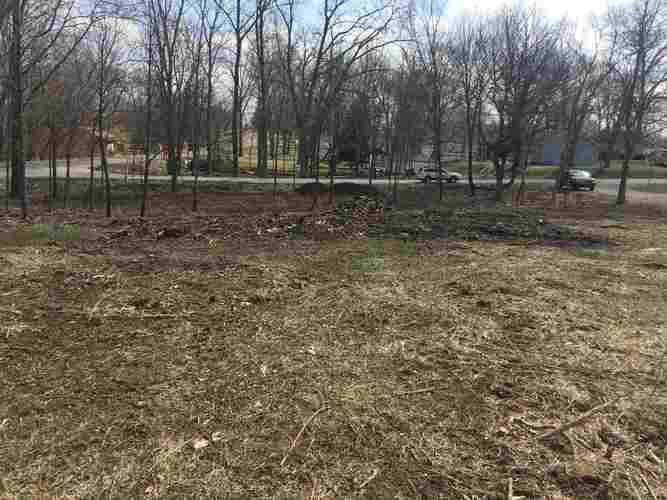 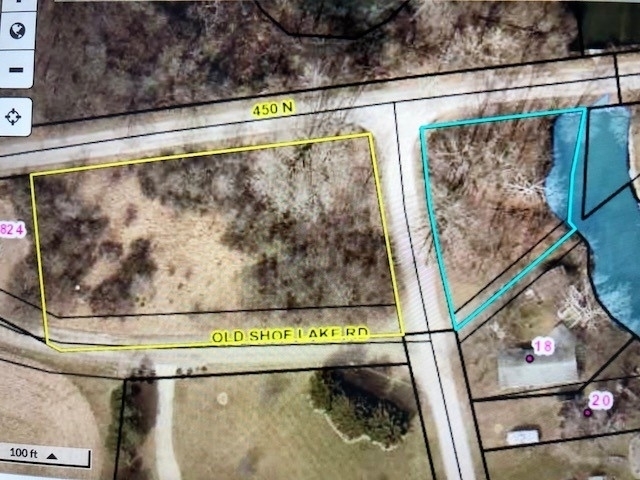 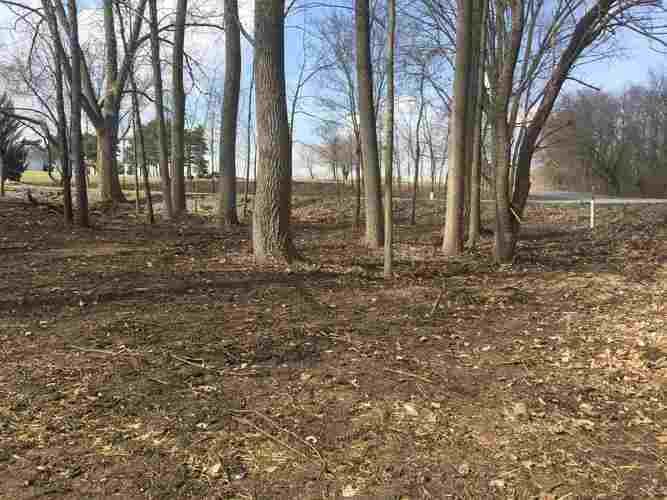 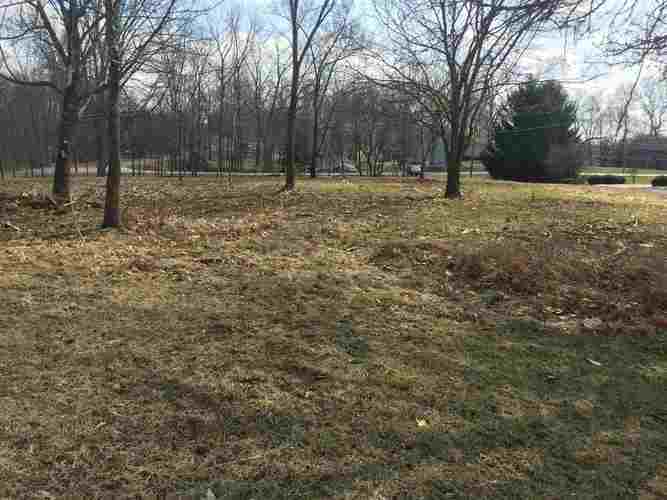 A beautiful cleared building lot of 1.2 acre plus a .34 acre water front lot with 100 foot of water frontage on Sawmill Lake Channel . 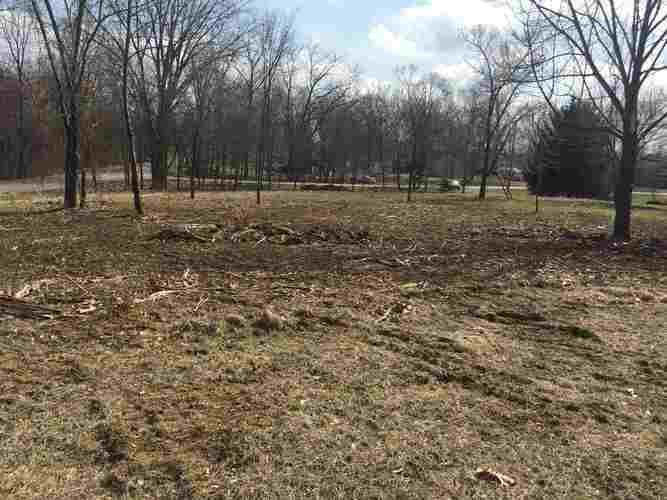 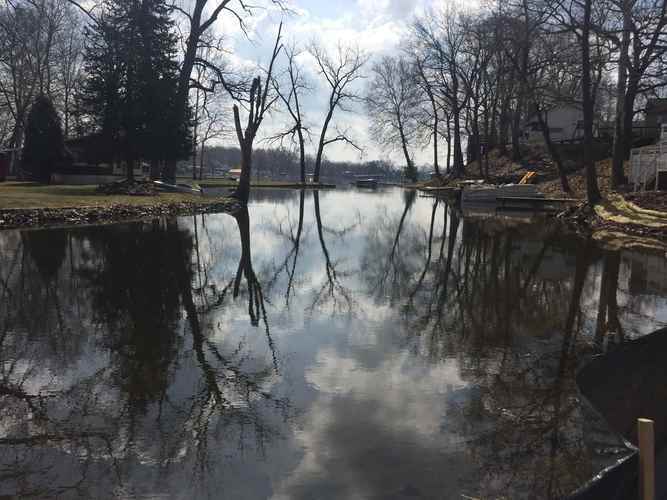 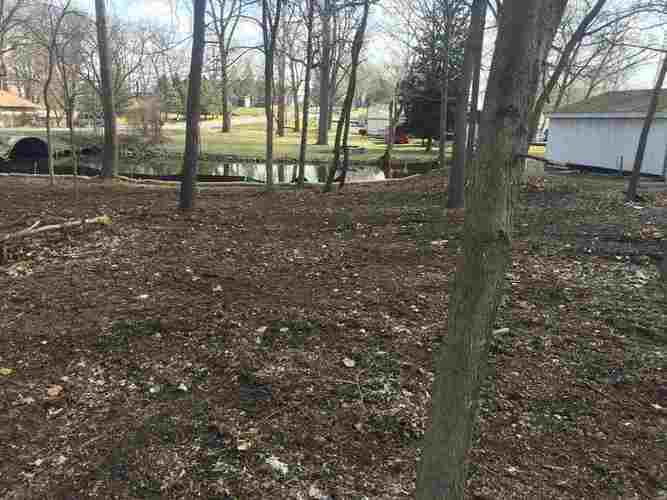 This property gives you direct access to seven lakes including Grassy Creek which leads to Big and Little Lake Tippecanoe. 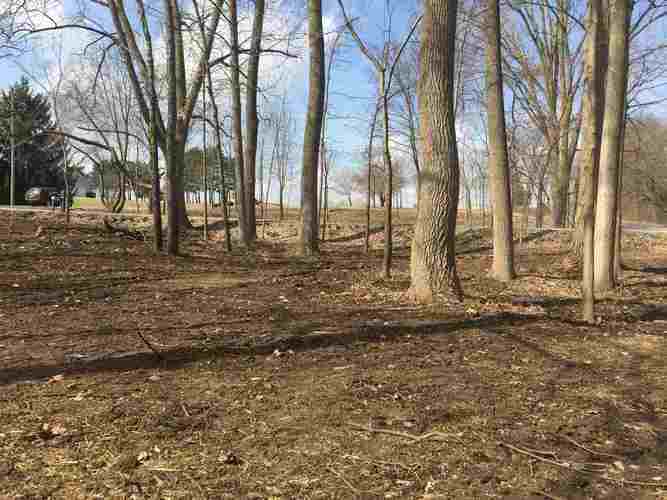 Build your dream lake home upon a hill with fabulous views!